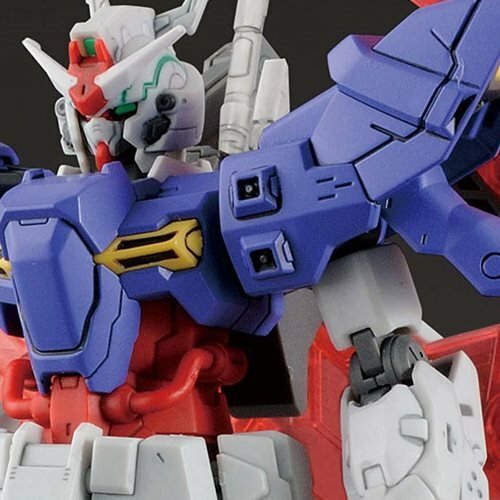 Fans of the Moon Gundam Anime series will want this model kit! 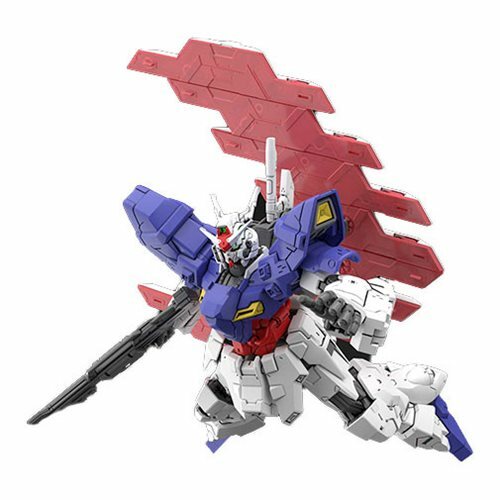 The Moon Gundam #215 Moon Gundam HGUC 1:144 Scale Model Kit is full of articulation. Includes a Beam Tomahawk, Beam rifle, Psycho Plate, 2x Butterfly Edge, and display base, 18x Runner, and Instruction manual. Measures about 5-inches tall.